"We are all teachers - whether you teach in Brazil or Indiana. Teachers worldwide are dedicated to their students, and they buy materials for their classrooms. The heart of teaching is evident even 5,000 miles away. 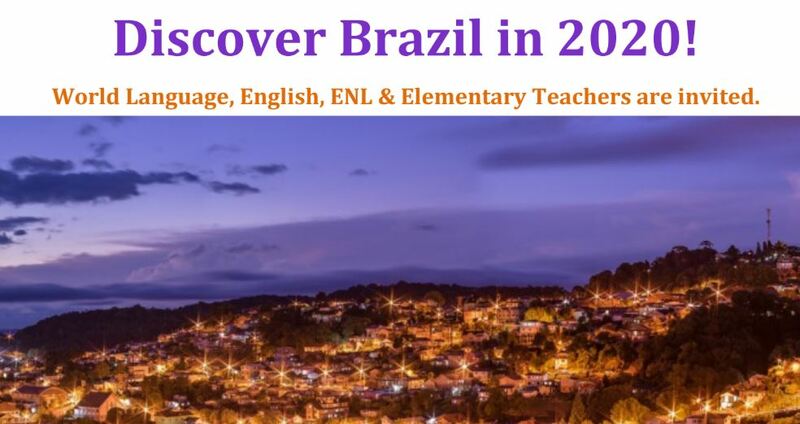 I am grateful for this experience and opportunity to develop relationships with the Brazilian teachers to better and enrich my teaching career."